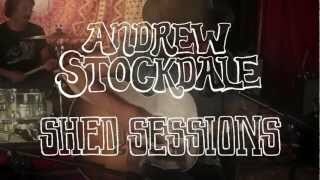 After sharing a few teaser clips over the last couple of weeks, Andrew Stockdale has released a video series called Shed Sessions on his official YouTube channel. Filmed in Byron Bay, the videos document a recent performance by Stockdale and band members Ian Peres, Vin Steele, Elliott Hammond and Hamish Rosser, featuring songs from upcoming album Keep Moving. Songs featured in the videos are ‘Occurred to Me’, ‘Let Somebody Love You’, ‘Suitcase’, ‘Black Swan’, ‘Country’, all of which are currently said to feature on the new record, as well as previously unreleased songs ‘Holding On’ and ‘Everyday Drone’. 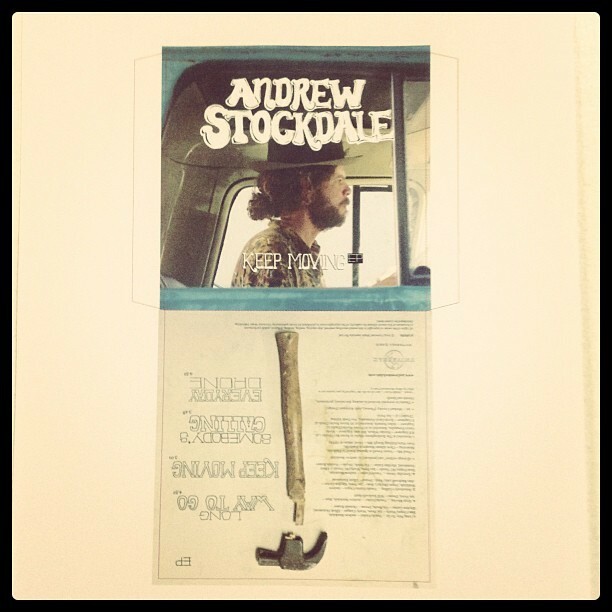 The videos can be found on Stockdale’s YouTube channel here. Meanwhile, Stockdale has also revealed on Facebook that there will be a four-track EP with the same title released in April, the cover artwork of which can be found on Instagram. The EP is slated to include album tracks ‘Long Way to Go’, ‘Keep Moving’ and ‘Somebody’s Calling’, in addition to previously performed song ‘Everyday Drone’, although there’s no word yet on whether these will be rough mixes, live recordings, or the final versions of these tracks. Stick with Wolfmother.net for more news and updates from the Wolfmother/Stockdale camp!